Anne Hathaway has officially signed on to play the Grand High Witch in Robert Zemeckis' upcoming adaptation of Roald Dahl's "The Witches." 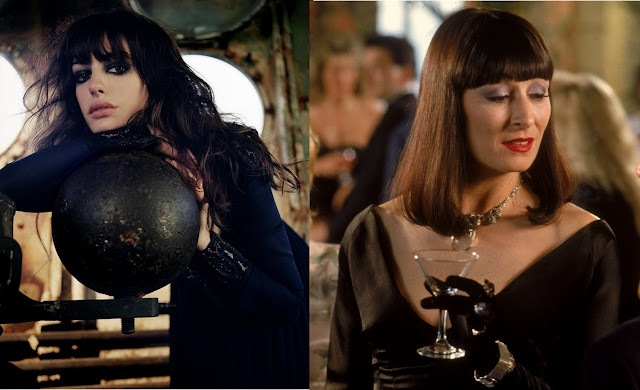 First adapted for the screen in 1990, "The Witches" saw Anjelica Huston take on the role brought to bewitching life by master puppeteer Jim Henson, in his last work as a producer, and directed by Nicolas Roeg. The new film is not set to premiere until 2020.